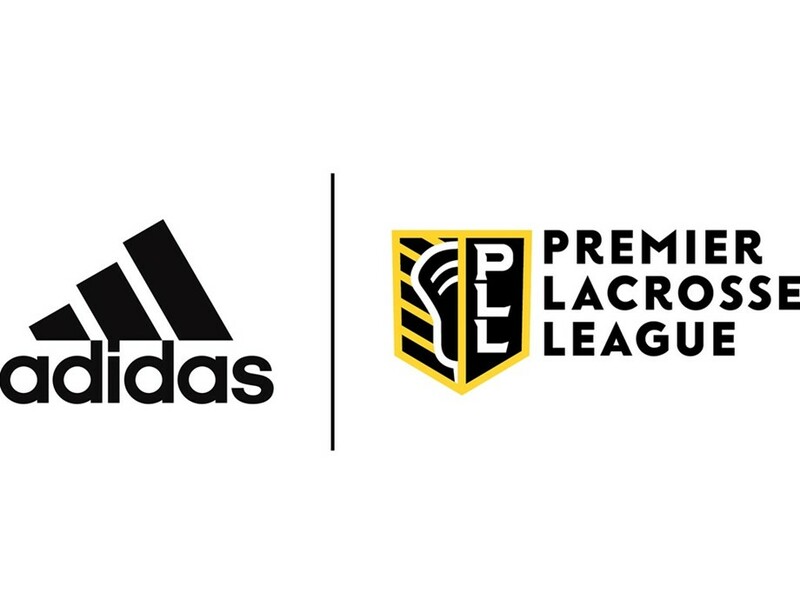 The The Premier Lacrosse League (PLL) announced a multi-year partnership in which adidas will become the official athletic footwear and apparel brand for the league. 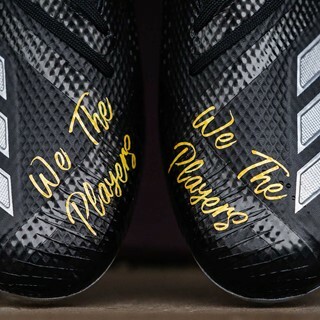 adidas will design and manufacture all official on-field PLL apparel for players and coaches and athletes and staff will be outfitted with adidas adizero cleats and athletic footwear. The PLL features over 160 players on six teams competing in a tour-based mode throughout the summer, taking place in 13 U.S. cities over a total of 14 weeks . 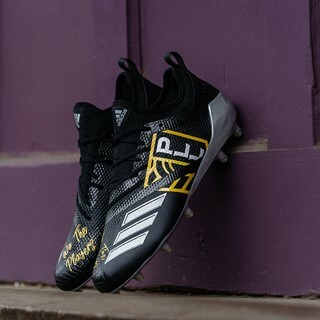 As the official sports brand of the PLL, adidas will design and manufacture all official on-field PLL apparel for players and coaches and athletes and staff will be outfitted with adidas adizero cleats and athletic footwear. To kick off the inaugural season , adidas will also create brand activations at local tentpole experiences throughout the PLL’s inaugural season , including Opening Weekend, the All-Star Game and the League Championship. Additionally, adidas will host two PLL pop-up events at the brand’s flagship stores in both New York and Los Angeles. 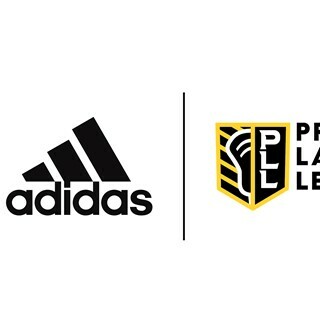 The PLL features over 160 players on six teams competing in a tour-based mode throughout the summer, taking place in 13 U.S. cities over a total of 14 weeks starting June 1, 2019. NBC Sports will present 16 games on NBC Sports Network (NBCSN), and three on NBC, all of which will also be streamed via authentication on NBCSports.com, and the NBC Sports app. NBC Sports Gold – NBC Sports’ direct-to-consumer live streaming product powered by Playmaker Media – will live stream 20 games exclusively for its subscribers. The Premier Lacrosse League (PLL) brings the sport of lacrosse to a national stage for the first time through a tour-based model, complete with the best players the sport has to offer. Co-founded by lacrosse superstar, philanthropist, and investor Paul Rabil and his brother, serial entrepreneur and investor, Mike Rabil, the Premier Lacrosse League is backed by an investment group comprised of The Raine Group, Creative Artists Agency (CAA), the Chernin Group, and Blum Capital. The PLL season will begin in June 2019 with six teams embarking on a 14-week season that concludes with a playoff and PLL Championship Game. The PLL season will be distributed through an exclusive media-rights agreement with NBC Sports Group. 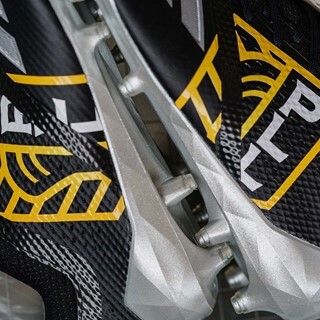 For more information, visit www.premierlacrosseleague.com and follow on social media: Instagram (@PLL), Twitter (@PremierLacrosse), Facebook (@PremierLacrosseLeague) and YouTube (YouTube.com/PLL). adidas is a global designer and developer of athletic and lifestyle footwear, apparel and accessories with the mission to be the best sports brand in the world. As an innovation and design leader, adidas engineers the best in high-performance products to make athletes better, faster and stronger and creates a range of classic and fresh lifestyle and high-fashion lines. 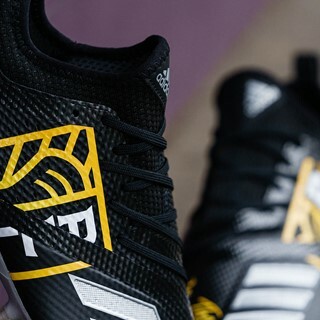 For more information visit news.adidas.com and join the conversation on Instagram at @adidasLacrosse.